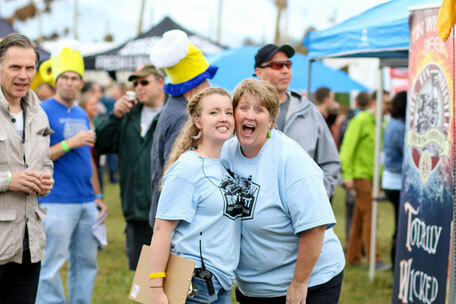 Thank you for your interest in volunteering for BC Hop Fest 2018! Volunteers are truly the backbone of any event and your support is greatly appreciated. Volunteers will be asked to help out with a variety of different things all of which involve fun! When the shift is complete you will be welcome to enjoy the after party. Volunteers will also receive a special gift. No drinking in advance of your shift! Samples will be reserved after the event for volunteers. We also need help the day before the event during set up, or the day after as part of the clean up crew.